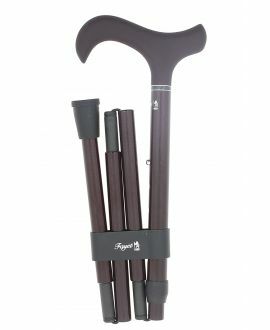 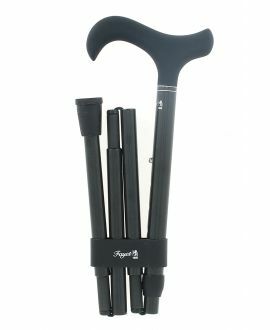 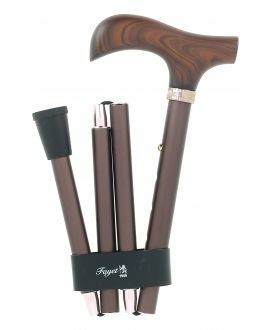 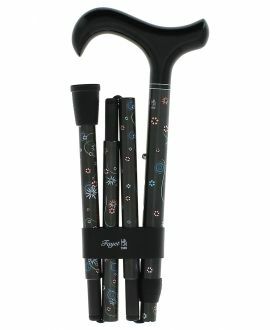 Folding canes There are 25 products. 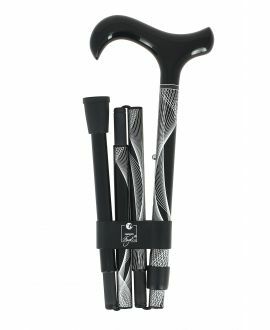 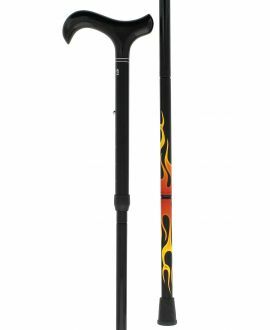 Black folding, carbon cane. 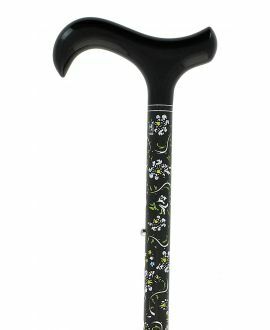 Adjustable, with silver design. 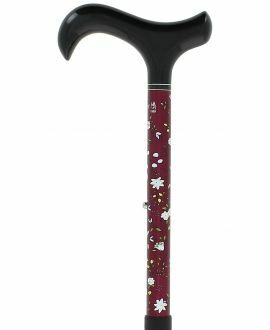 Black derby handle.